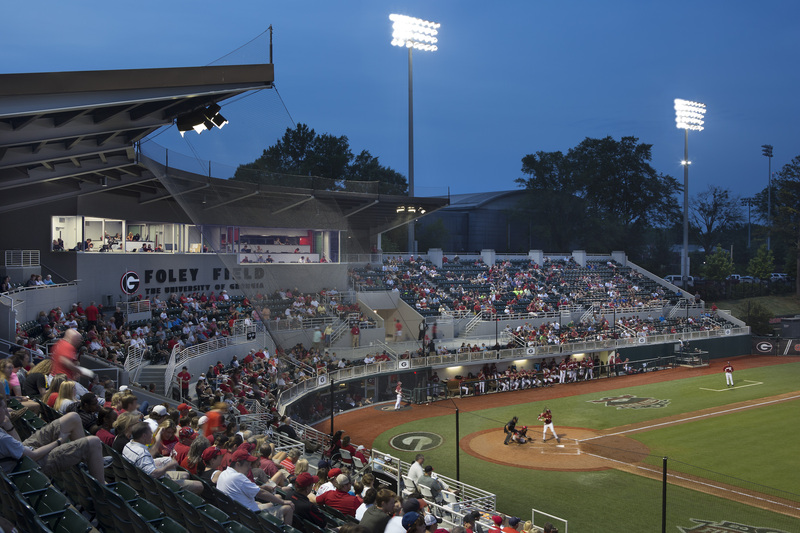 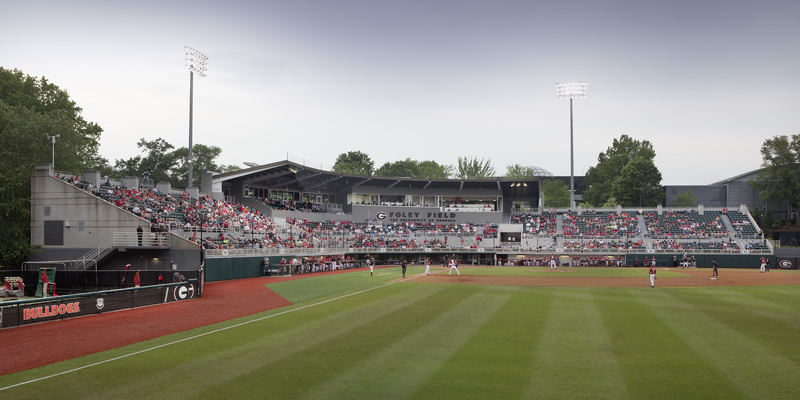 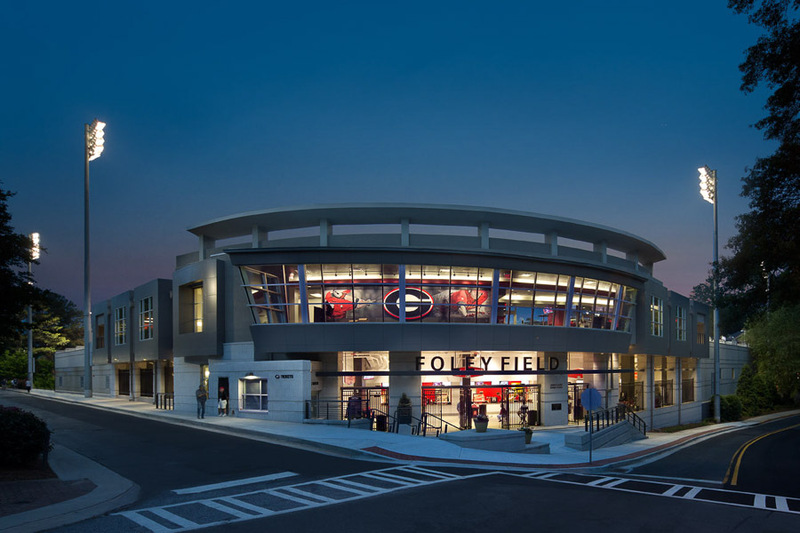 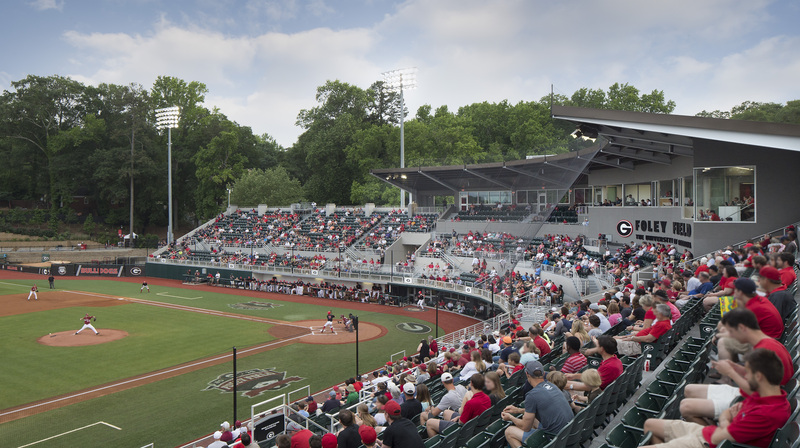 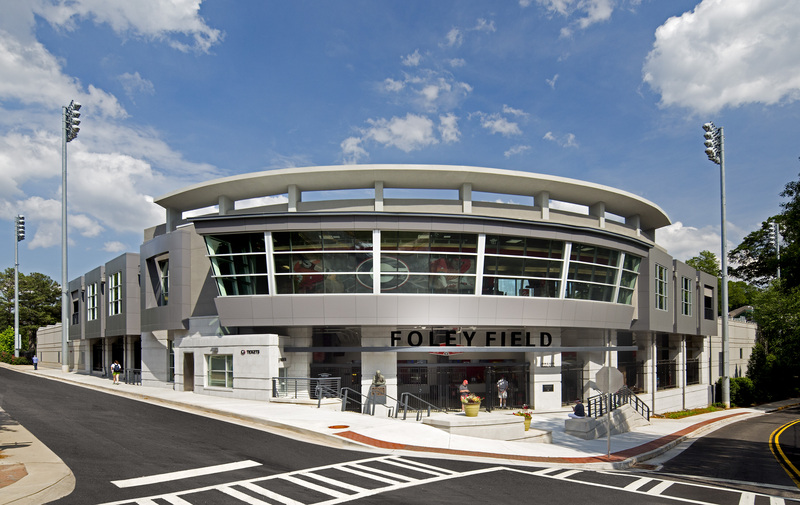 The renovation of the Baseball Stadium included the reconstructing and expansion of the press box, raising of the concourse level and expanding the dugout level through excavation. 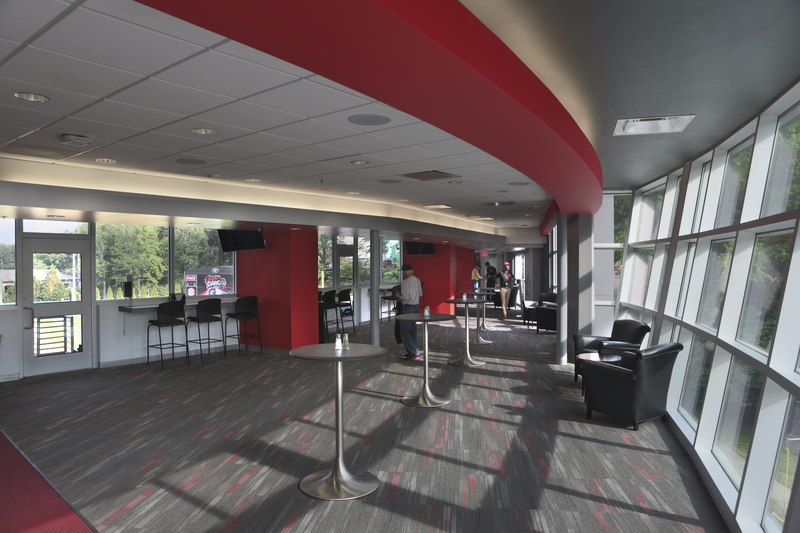 The facility has two club areas; one at the press level and a Dugout Club with seats directly behind home plate. 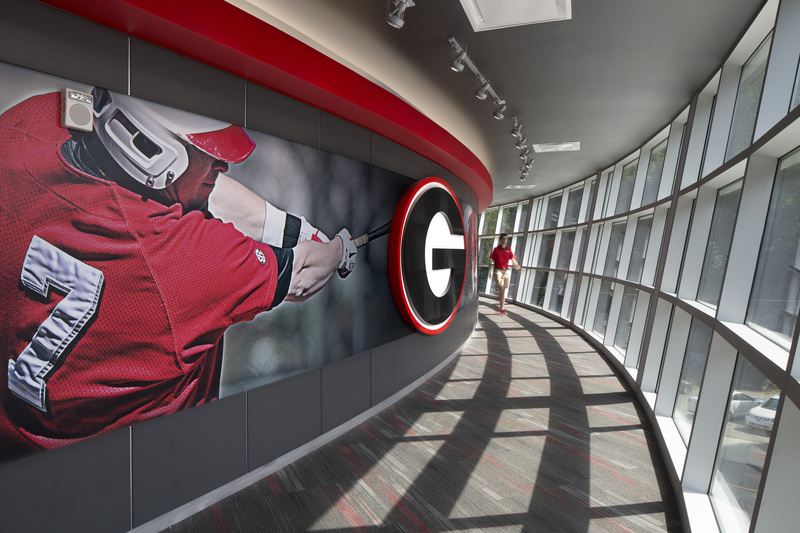 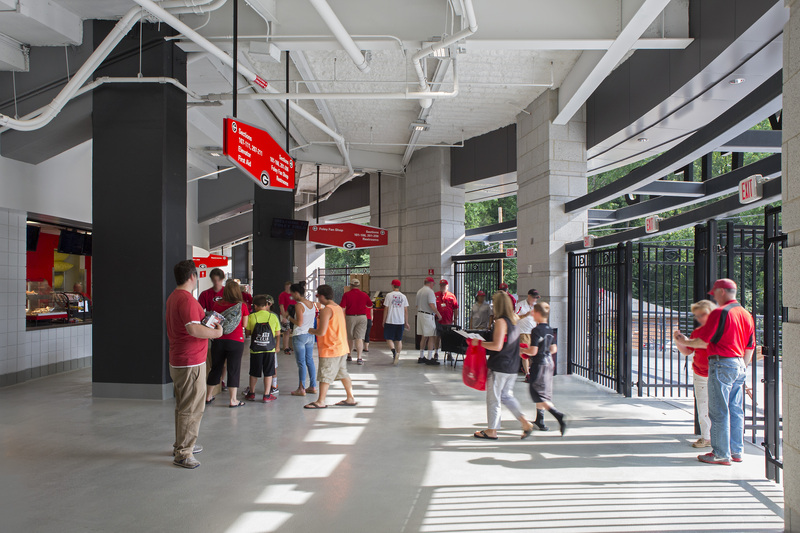 A centralized stairwell and the addition of an elevator provides convenient access to all levels of the stadium.